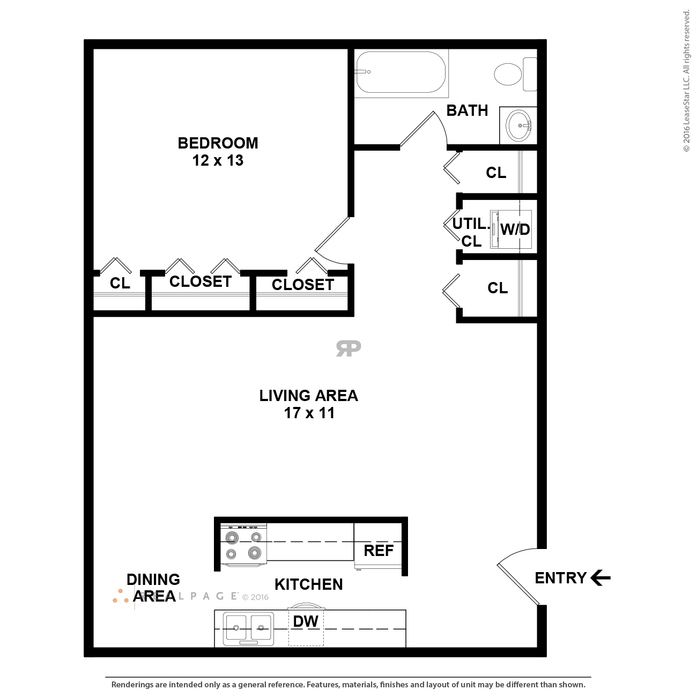 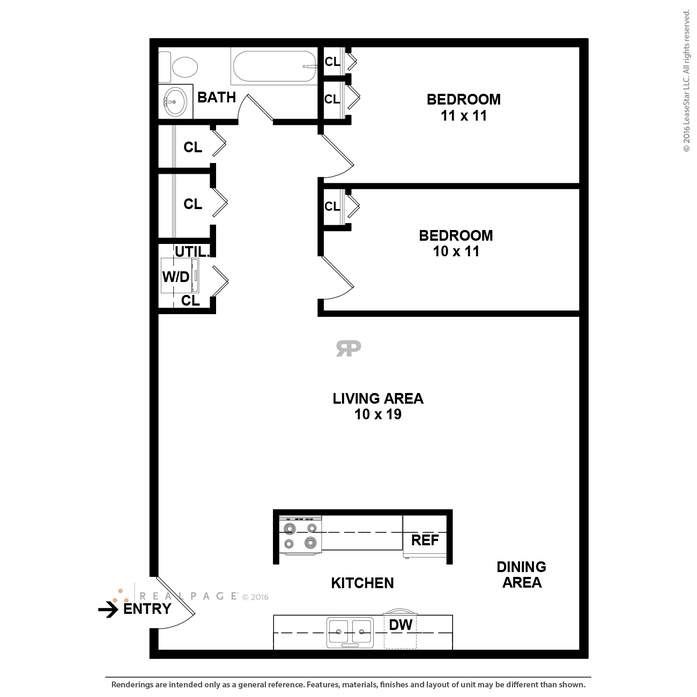 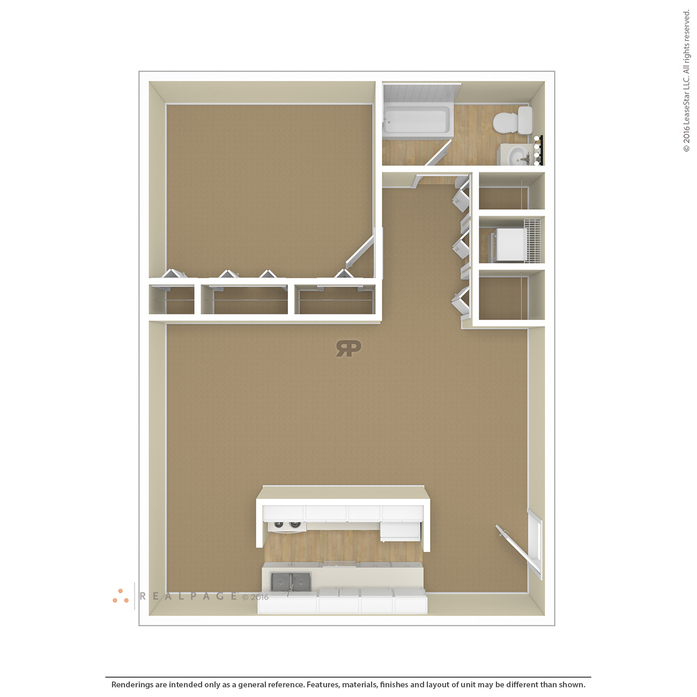 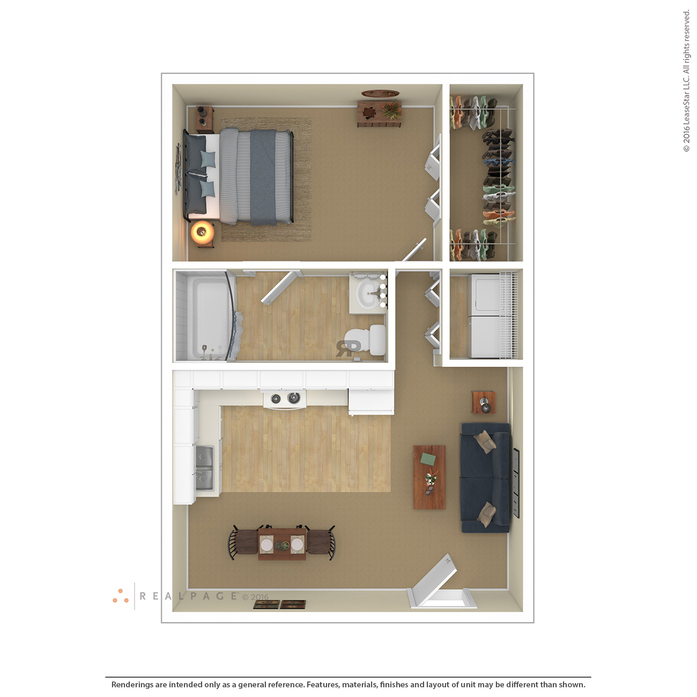 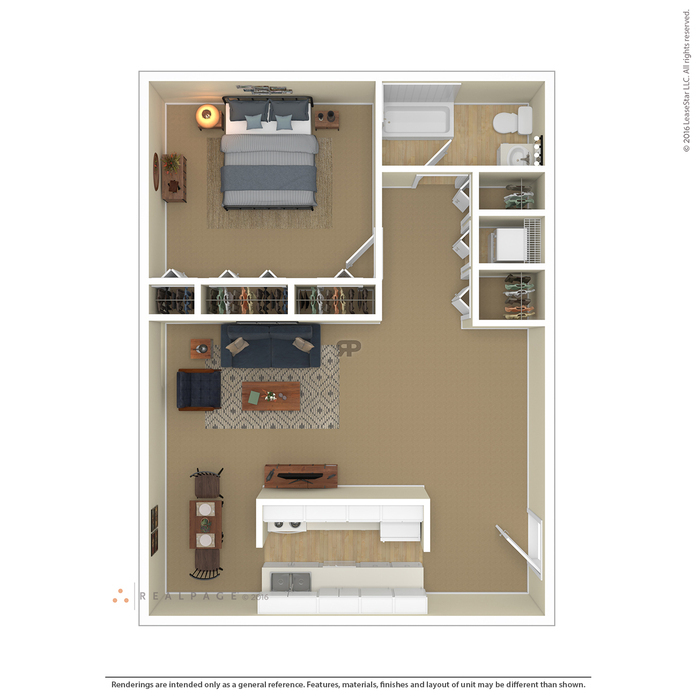 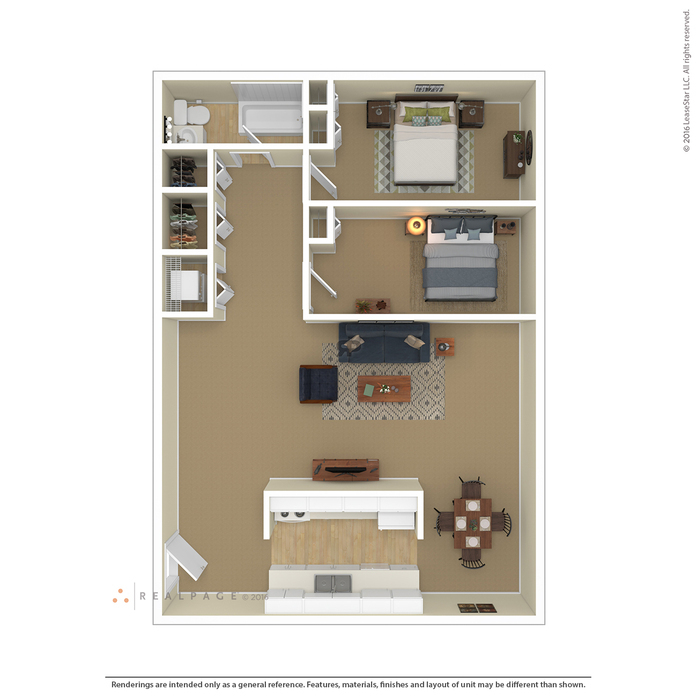 This one bedroom efficiency style unit features its own semi-private entry. 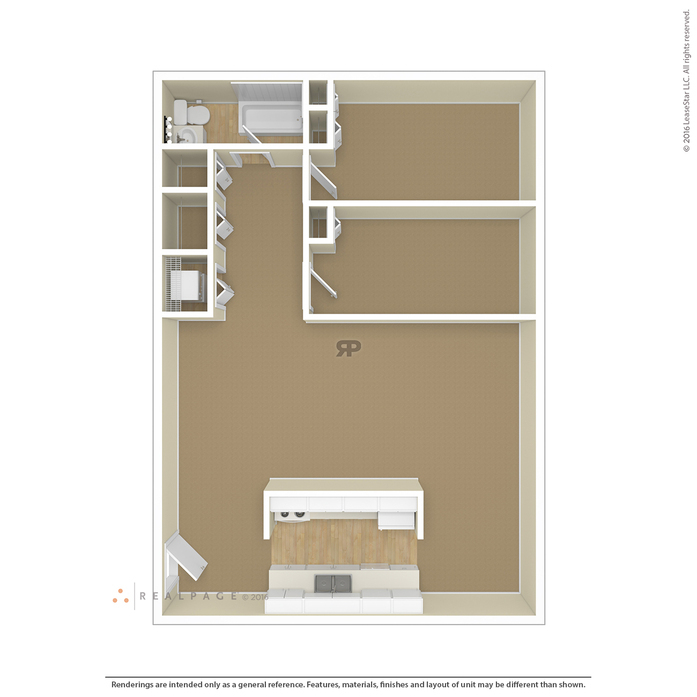 The fully-equipped kitchen features new cabinets and ample storage. 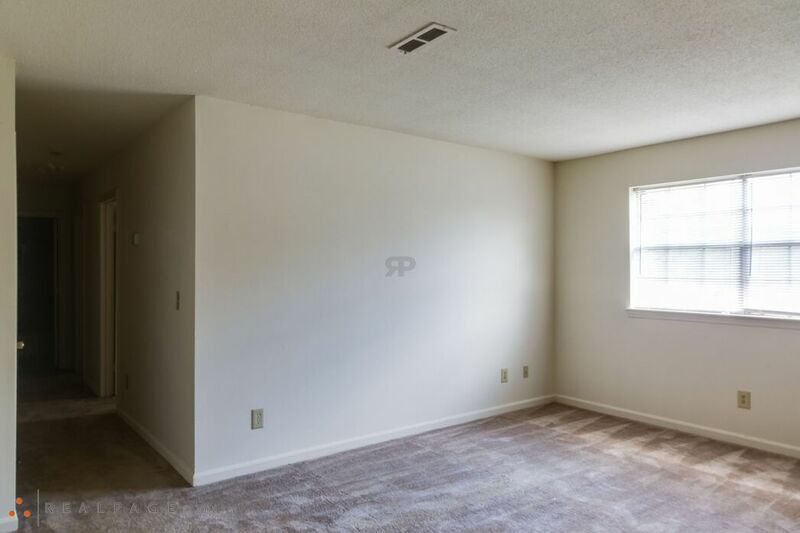 The bedroom and living room have plush carpet and all windows come equipped with white blinds. 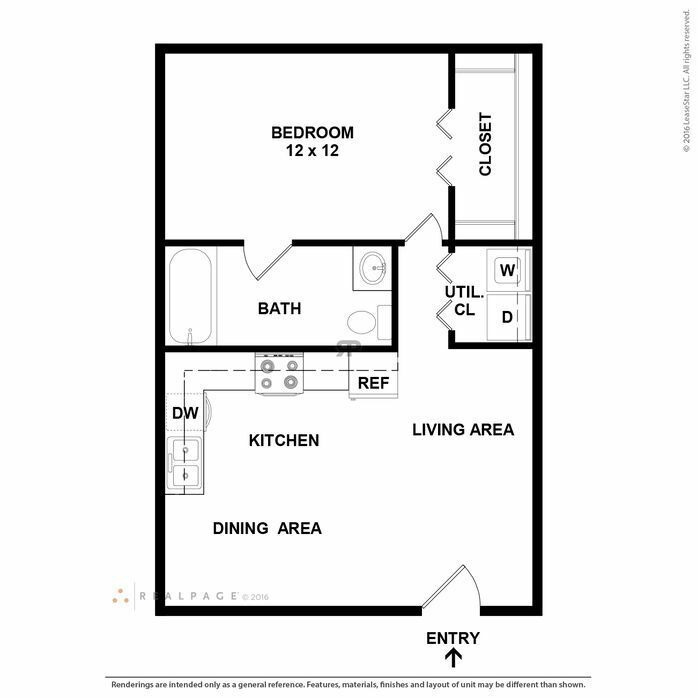 This garden style one bedroom apartment features a spacious bedroom and separate dining area. 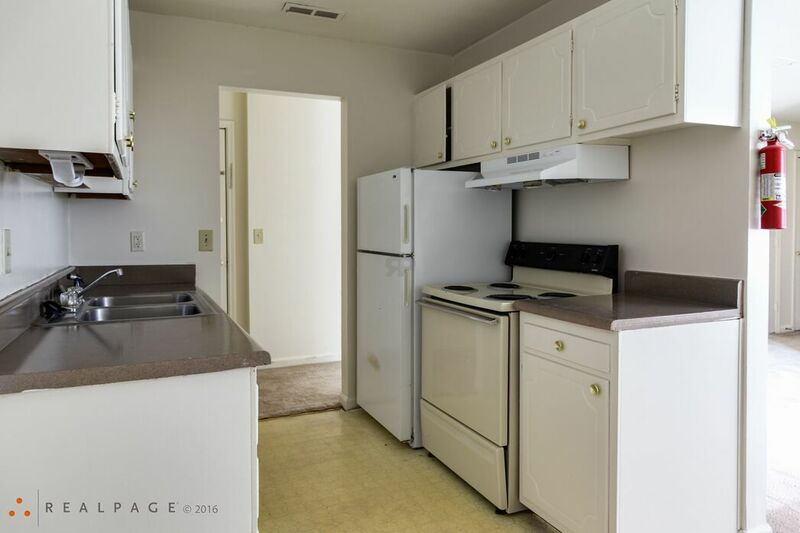 The fully-equipped kitchen has ample cabinet space and all windows have white blinds. 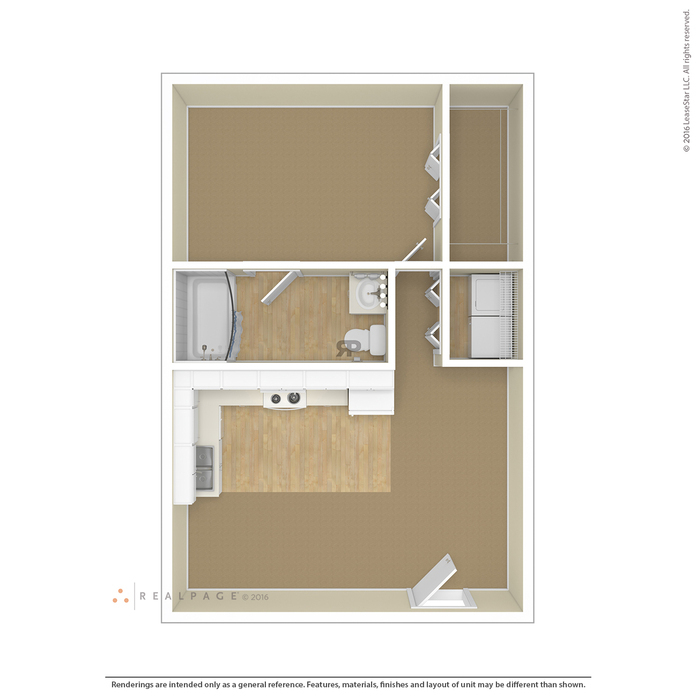 This garden style two bedroom apartment features a spacious bedroom and separate dining area. 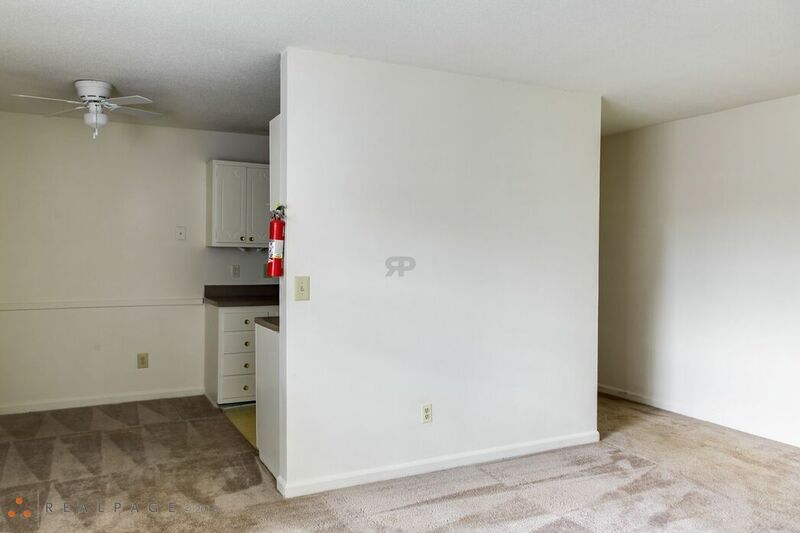 The fully-equipped kitchen has ample cabinet space and all windows have white blinds.